The history of Monteverde is a fascinating tale and all wrapped up with the arrival of the Quakers. Who would have guessed that a small group of families would have such an influence on a tiny area in the mountains of Costa Rica? 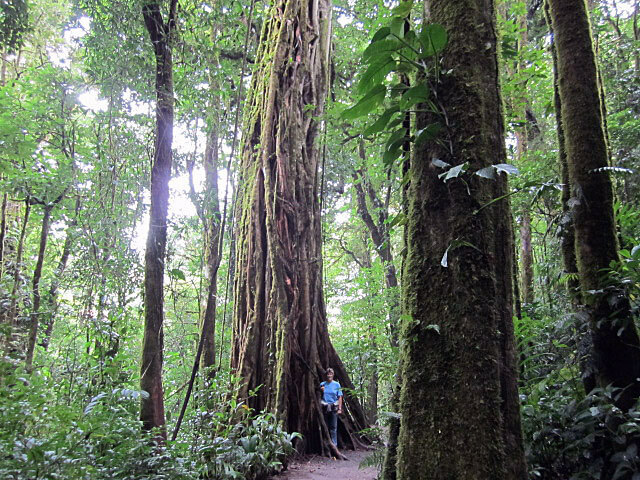 The misty cloud forest of Monteverde is one of the most memorable places you can visit in Costa Rica. Besides the incredible biodiversity of the surrounding forest – more than 400 species of birds, 100 species of mammals, 160 species of reptiles and amphibians, 500 orchid species, 900 types of epiphytes and at least 750 species of trees – the community itself has a rich history. Influenced by the North American Quakers who founded Monteverde in 1951, the dynamic community that exists today is a mixture of the pacifistic Quakers, friendly Costa Ricans, curious biologists, enthusiastic students, and dedicated conservationists. Once you’ve arrived, if you find yourself wanting to linger for longer than planned, you won’t be the first or the last to fall under the seductive power of the lush green mountain. Since the 1950s, every aspect of development in the area has been approached in a mindful, collaborative manner, through discussion and cooperation between the residents. The first community business was the Monteverde Cheese Plant, which had its humble beginnings in 1953 and has grown into a thriving producer of prize-winning cheeses, pork products, yoghurts and ice creams. Its success turned many local homesteaders into dairy farmers and provides employment for hundreds of young Costa Ricans. When the biologists and scientists started taking an active interest in the area in the 1960s, the importance of conservation of natural habitats and environmental protection changed the direction of local development. 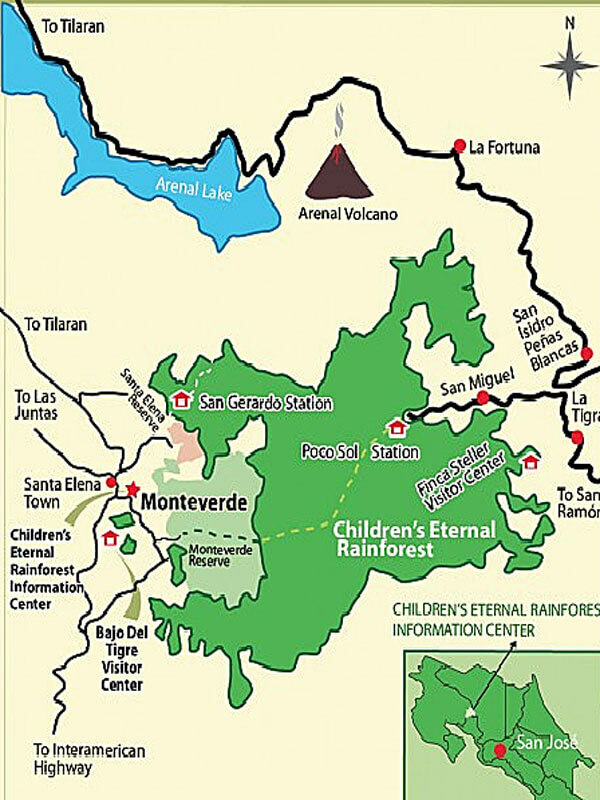 Monteverde is now surrounded by protected rain and cloud forests which provide the home for all that bio-diversity (reported to be about 2.5% of the earth’s species.) Students come to this great outdoor classroom and become engaged not just with the natural world, but with the cultural abundance of the mixed community. For a small community on a remote mountain top in a developing nation, Monteverde is well known for its world-class music concerts and its wealth of visual artists, as well as the traditional Costa Rican dances, foods and affability that always make visitors feel welcome. 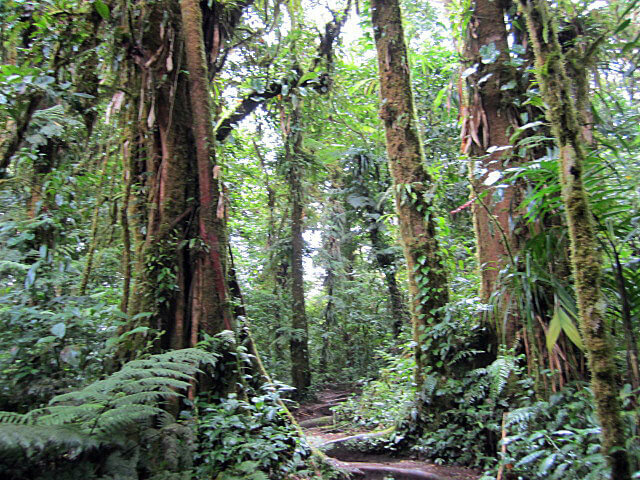 It is well worth arming yourself with some of the fascinating history of Monteverde so that when you come to visit, you will have a better sense of what is all around you. Much of the community takes place within the forest - beyond the zip lines and suspension bridges there are numerous organizations working hard to ensure that the mountain will remain green in perpetuity and that the community will continue to provide a positive future for its youth. 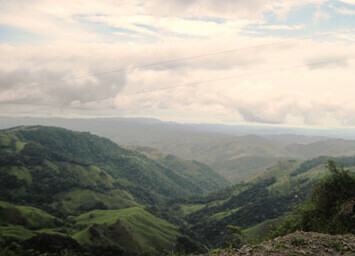 While the theme of conservation is a very serious one, in Monteverde it is mixed with stunning views of the sunset, joyous nights of music, and communal gatherings. You just have to look a little further down the path through the forest and you may be amazed at what you will find.